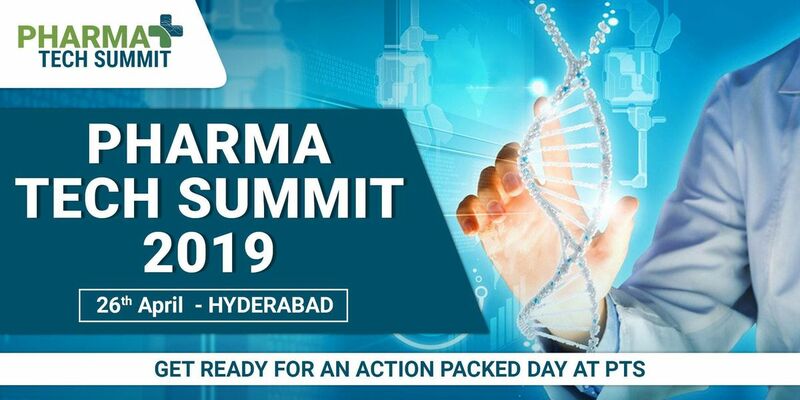 PharmaTech Summit (PTS) is one of the top Conferences of the Pharmaceutical sector. 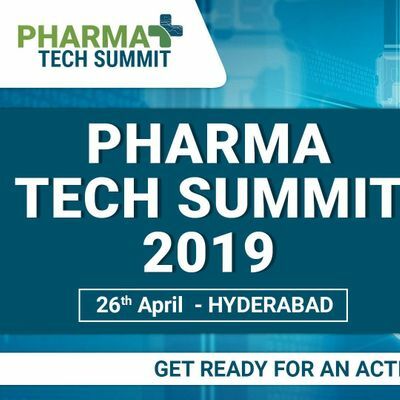 At the India PTS 2019, Pharma technology will meet innovation and trailblazing technologies. Scientific and market-specific presentations will deliver insights into cross-technology approaches, industry trends and processes.